A rendering of the Edible Garden. 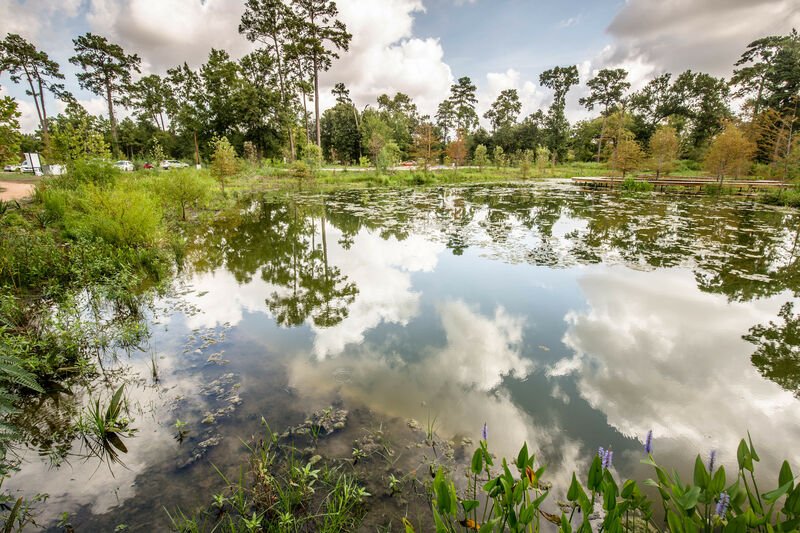 Bust out your I-love-nature happy dance because the 120-acre property formerly known as Glenbrook Park Golf Course is set to become our city's latest and greatest outdoor destination, the Houston Botanic Garden. The first phase of the garden's master plan, Botanic Beginnings, is about to get underway and that means you can even volunteer to help plant some trees in the near future. 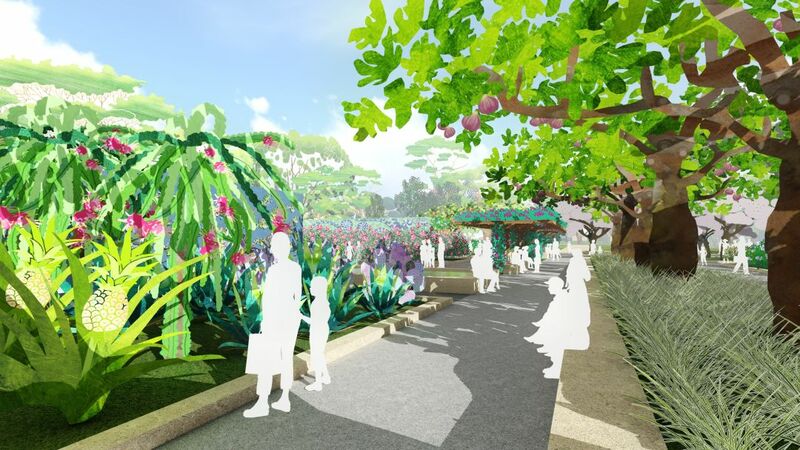 When it opens on the southeast side of town in 2020, the Houston Botanic Garden will showcase international and native plant collections, host educational classes for children and adults, and throw some mean shindigs along Sims Bayou. Ultimately, the Houston Botanic Garden will support a greater mission of conserving the diversity of plants from H-Town and around the world, and inspire appreciation for the natural world. But if you're wondering what all is in store during Phase One—omg, please showcase some of hometown gardening hero Elizabeth Thornton's signature plumeria blooms, k thx bye—here is, rather vaguely, what to expect. The event lawn and glade. The Global Collection Garden will be the primary setting for Houston Botanic Garden’s diverse collections and spectacular exhibits. 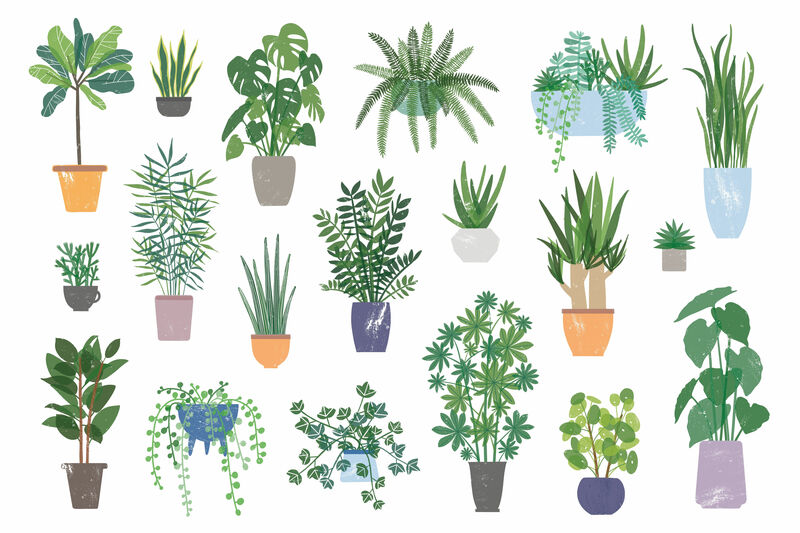 Three zones—arid, subtropical and tropical—will display rare and exotic species from the region and around the globe with meandering paths for wandering, respite and events. Houston’s rich diversity of cuisine is combined with the beauty of food and joy of eating in the Edible Garden. This garden will engage the senses by providing visitors the opportunity to see, smell, touch and taste a variety of edible plants. The Edible Garden will also allow visitors to understand the creative cultivation of plants over millennia, and how plants are both representative of our diverse cultures and also a unifier. The Event Lawn will bring together visitors from all walks of life by providing a vast array of programming and events surrounded by an ample space overlooking the bayou and rich foliage. 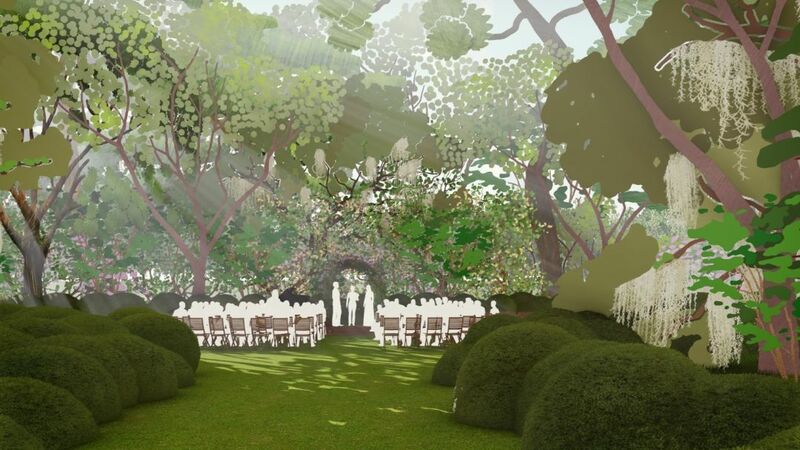 There will also be a smaller glade for more intimate events for special events, birthdays and weddings. Childhood reaches its pinnacle at the Susan Garver Children’s Discovery Garden. 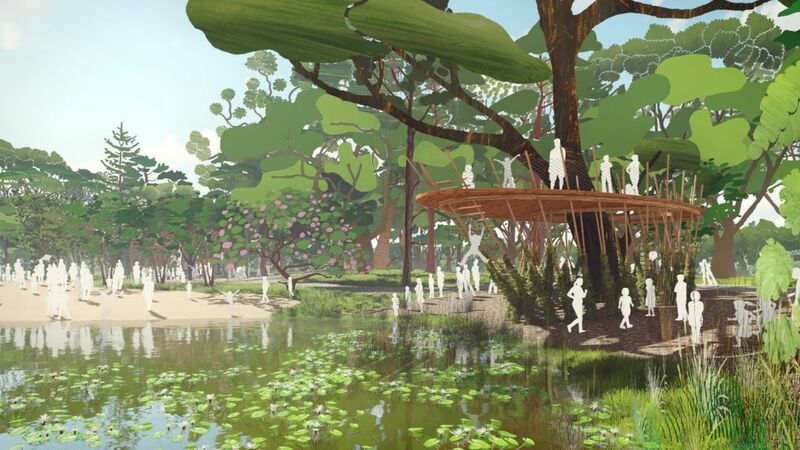 The 3-acre area will reimagine an existing pond as an oasis for aquatic and carnivorous plants, forests and floating gardens, interspersed with natural play areas for running free and a picnic grove. A beautiful tree-lined entrance will be created off of Park Place Boulevard, including a vehicular bridge that will cross the Sims Bayou to welcome visitors to the garden. A Picnic Grove will be nestled amongst new and existing oaks with ample room for visitors to gather and engage with nature. Stormwater wetlands ponds will be installed as an exhibit on green infrastructure and plants that can help with flood control and water purification. 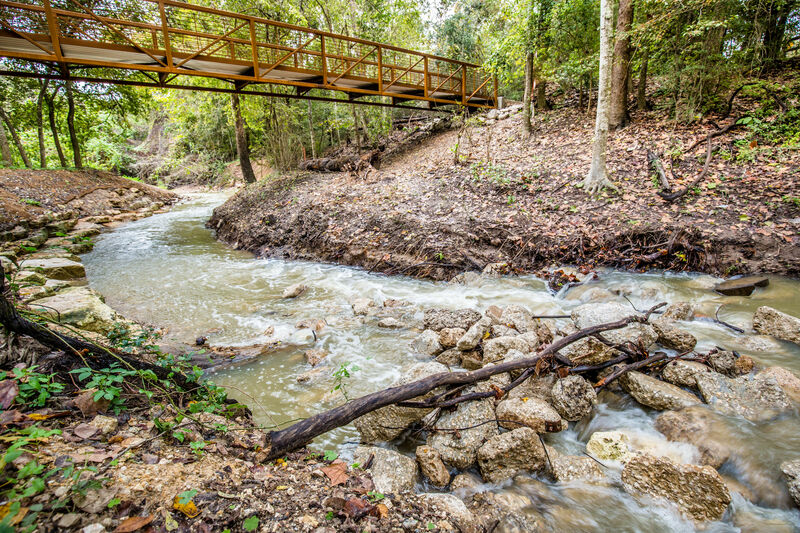 For more information and updates about Houston Botanic Garden head to HBG.org.